The Australian Property Institute (API) is the leading, contemporary organisation for property professionals in Australia, and its currently election time for new API Board of Directors candidates. There are four vacant positions on the Board, with Opteon’s CEO, Chris Knight, one of the 12 candidates nominated. “I encourage all API members to take the time to vote. It’s important we each have our say on the future of the API, and our industry. “I feel very strongly that property leaders such as myself should give back to the wider property business community. I believe in contributing dynamic industry focused thinking that puts the valuation professional at the centre of the property discussion, and I want to assist in making our industry recognisable in the homes of consumers more broadly. 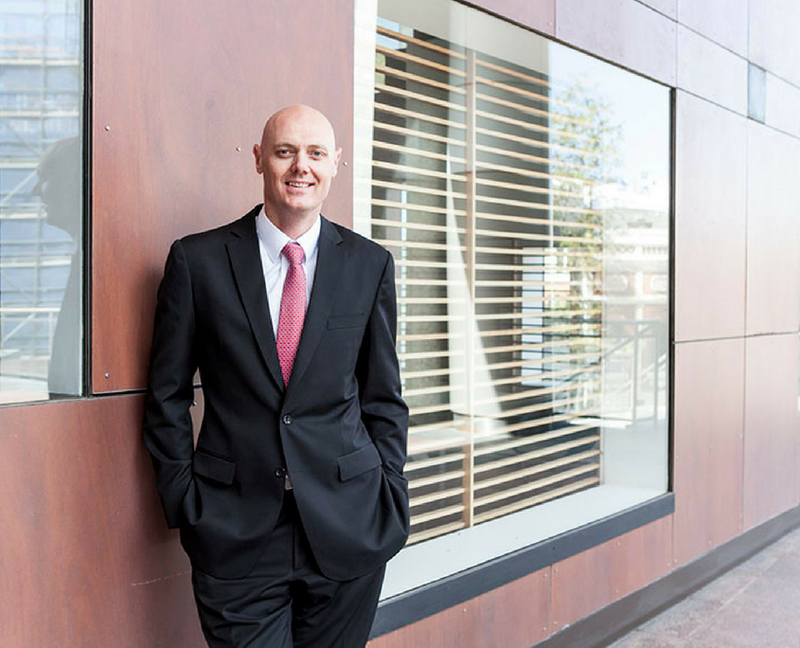 There’s more on the election and the nominees in the following Australian Property Journal article: API CEO urges members to vote at 2018 election. Voting closes at 23:59 AEST on Thursday 17 May 2018.